The April home sales numbers and median prices were once again impressive in Manhattan Beach and throughout most South Bay cities. Some cities saw a drop in median prices from the previous year but all are still trending upwards from 2015. 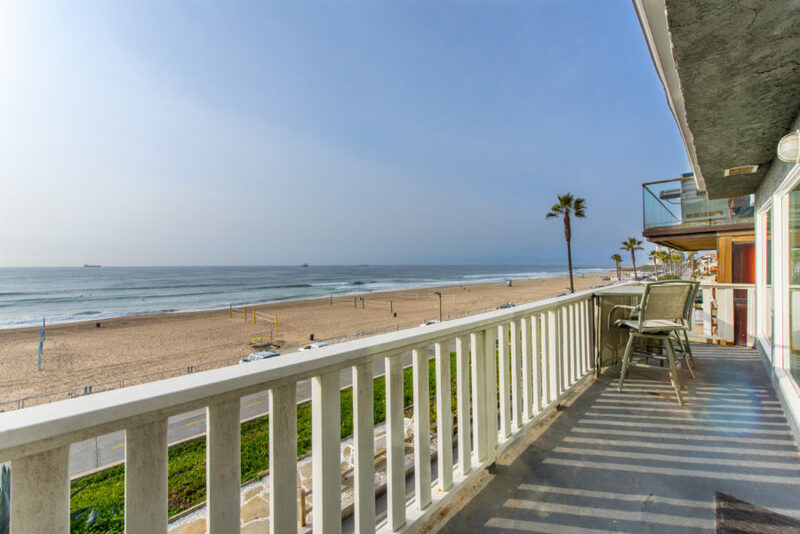 The luxury real estate market of Manhattan Beach saw 35 closed sales in April of 2016 with a median home price of $2,200,000 which was well ahead of 2015 in which the median price in April was $1,880,000. 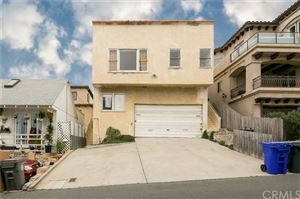 Visit our South Bay real estate site to see the recent home sales in Manhattan Beach and the South Bay. March was yet another very busy month for home sales in Manhattan Beach and the South Bay with home prices continuing to go up and the number of home sales rising as well. 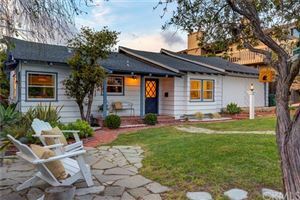 The demand has been pretty overwhelming in Manhattan Beach with multiple offer situations selling over the list price being the norm. Manhattan Beach saw 34 homes sell and close escrow in March of 2016 with only one of those homes selling below $1,000,000. The average list price of $2,675,985 and the average sales price at $2,657,132 which again shows that very few homes are selling below list price….even in a market in which inflated prices are becoming more common. 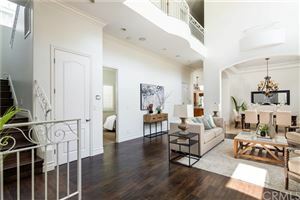 The lowest priced home of the month was a 2 bedroom townhome in Manhattan Village at $984,000 and the most expensive was $5,700,000 for an older home on an enormous (by Manhattan Beach standards) 11,405 square foot lot. As has been the norm for the past 2 years, none of the sales were foreclosures. Click any link below to see the homes sold in March of 2016. February saw a continuing decline in the homes for sale and the number of homes sold in Manhattan Beach and much of the South Bay with housing inventory remaining well below the average. 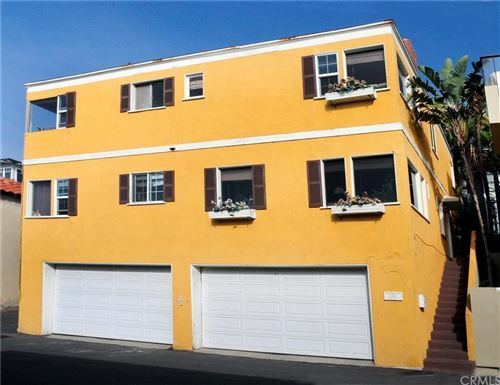 Manhattan Beach saw 25 homes sell in February at a median price of $1,750,000. 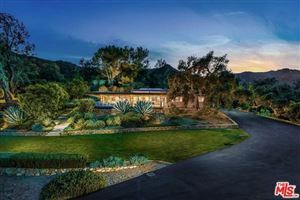 Although it was a 16% drop from the median price a year earlier, that had been a record setting month with median home prices well over $2,000,000. 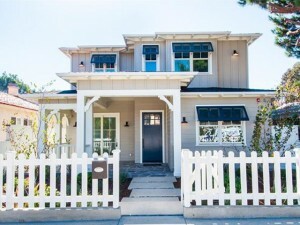 Filed Under: Communities, El Segundo, Gardena, Hermosa Beach, Home Prices, Lawndale, Manhattan Beach, Market Updates, North Redondo Beach, Palos Verdes, Palos Verdes Estates, Rancho Palos Verdes, San Pedro, Torrance Tagged With: home prices in manhattan beach, home prices in the south bay, homes for sale, manhattan beach home prices, median home prices, recent home sales.